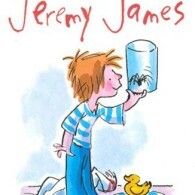 David Henry Wilson is a children’s author best known for his Jeremy James and Superdog series. 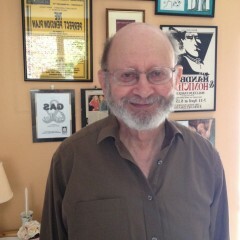 His books have been translated into many languages, including Spanish, German, Turkish and Thai, and his plays, such as People in Cages, have been performed at theatres all over the UK as well as abroad. 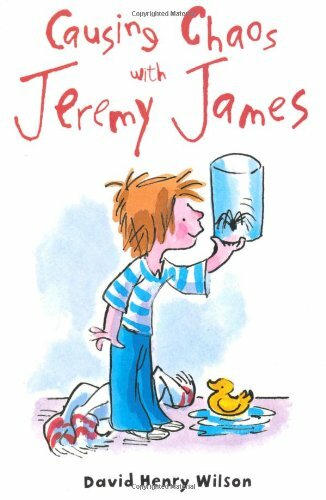 He has written several novels, including The Coachman Rat, and also translates books from French and German. 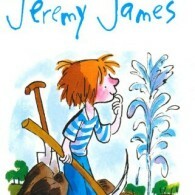 He lives in Somerset and has three grown-up children. 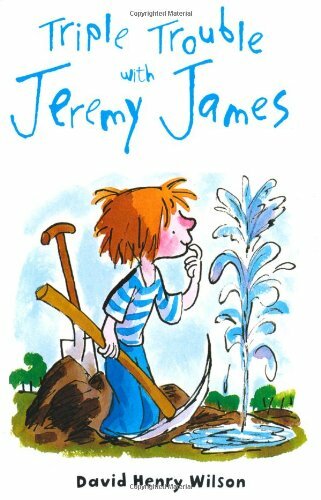 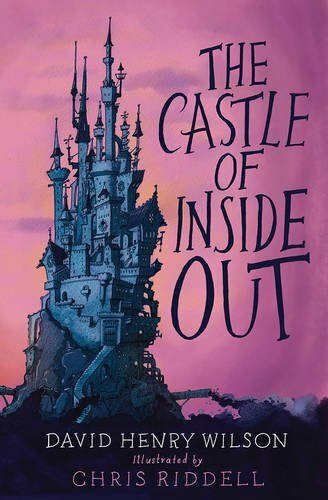 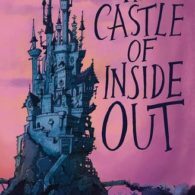 Alma Books will be reissuing The Castle Of Inside Out illustrated by Chris Riddell in July 2016, and Macmillan will be reissuing the Jeremy James titles in 2017.